David, an Israeli vigilante, is forced to flee to Cairo, leaving behind him a trail of blood. Limor, an Ex-Mossad operative with plenty of chutzpah, will stop at nothing to bring down the most lethal terrorist in the Middle East. Enter Zahid, a charismatic beggar from Benghazi, shaken & shattered after a mysterious bombing. 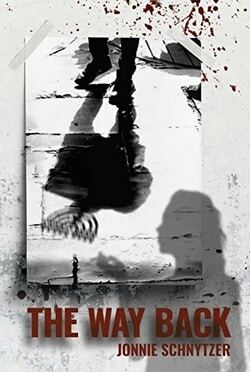 The Way Back will pull readers into a story about smugglers & spies, Israel & the Middle East. The story ties the fates of three people together; David, an ex-con haunted by his past, Limor, a once-upon-a-time licensed killer who wants to fix hers, and Zahid, who no longer remembers his identity. 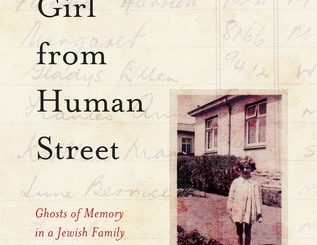 Jonnie Schnytzer, the author, is probably the only PhD candidate in Jewish philosophy who can say that he once beat the head of Israel’s naval commandos in a swimming race.